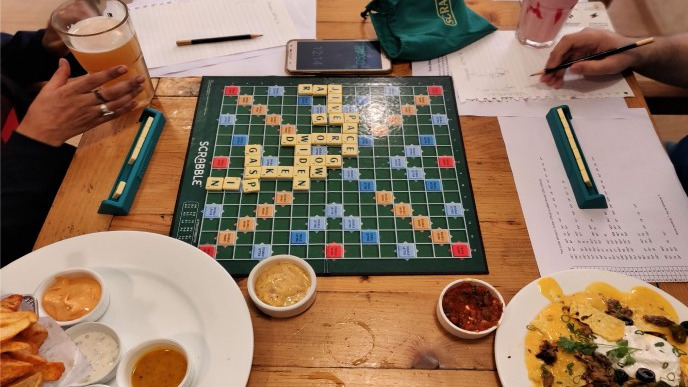 Participate in a fierce & ruthless war of words at our Scrabble Tournament. Includes F&B + 40 mins of play. (Participants below 21 years are allowed to play if accompanied by a parent/guardian). Share "Scrabble Championship XXIII -Andheri"